This is such a healing, repairing message for trauma survivors. In our society, all too frequently the conversation around a traumatic event shifts to the victim’s character, choices, faults, etc. as if to imply that something done to them was their fault. This is almost always untrue and it is harmful, traumatizing, and stigmatizing. It leaves emotional scars on top of the deep scars left by the traumatic events. It makes healing more difficult. And the fear of being blamed prevents people from coming forward and telling their stories. “So many clients come to a therapist thinking that they have caused their own suffering. Shame and guilt are overwhelming sexually abused victims. Many would rather be insulted in some fashion and remain under the cloud of depression before admitting that they were assaulted.” — What If the Buzz Says, “Don’t Be a Victim”? 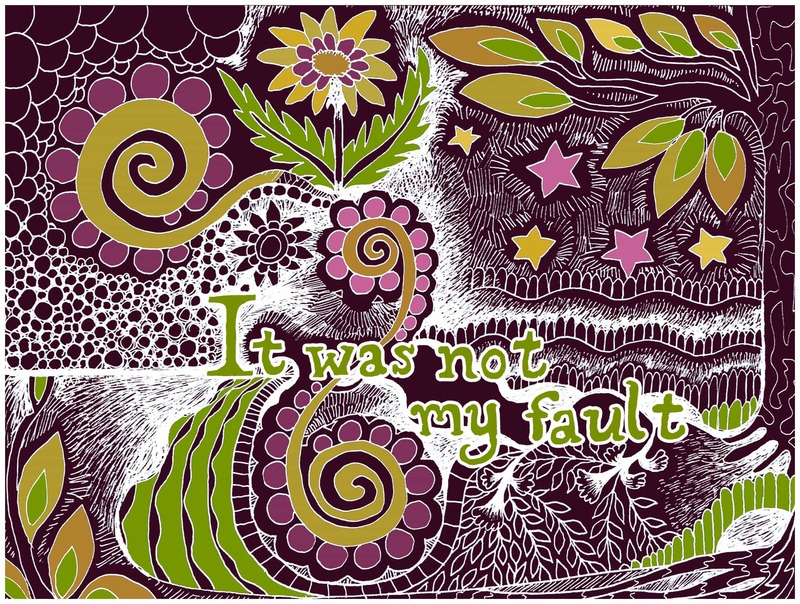 Following is a comprehensive analysis of the blame the victim mentality. This article was so long I had to break it up into 10 parts to make it easier to read. This series of articles constitutes a healing course or healing program addressing internalized blame the victim mentality. If you read through all of it, it should help to shift any residual unconscious and/or conscious self-blame you may have.